Selling is hard. It always has and it always will be. 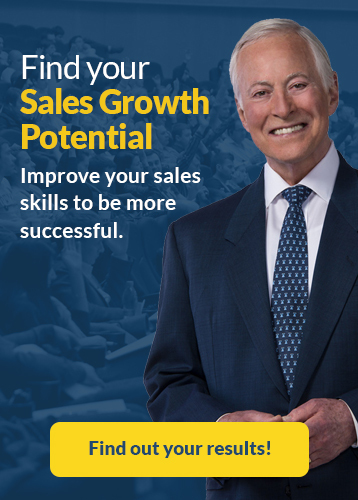 Even for the best and most experienced salespeople, it is a continual effort. 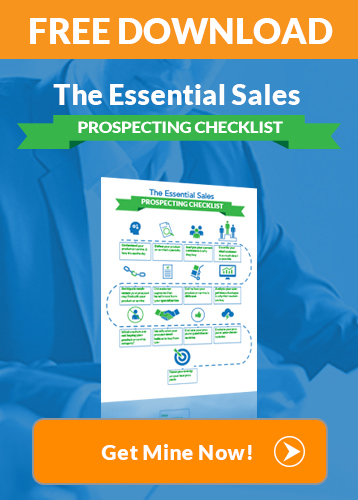 You can make it easier by developing your skills in the critical areas of prospecting, presenting and closing sales, but you can never make selling an easy profession. However, once you accept that selling is a hard way to make a living, it somehow becomes a little easier. When you stop expecting it to be something other than it is, much of the stress of selling goes out of it. As William James said, "The first step in dealing with any difficulty is to be willing to have it so." Selling is also a wonderful profession. It offers opportunities for the average person that are unimaginable in most countries. Your potential earnings are beyond what 95 percent of the world’s population could ever hope for or expect. Because selling is difficult, your activities are valuable and important and they have to pay you very well for carrying them out. As you move to the top of your field, you can earn more than a person with ten or twelve years of university education. You can eventually become financially independent. Fully five percent of self-made millionaires in America are salespeople who do their jobs extremely well. As a salesperson, the reason that you can make a wonderful living for yourself and your family, achieve your goals and fulfill all of your aspirations, is because making the sale is difficult, and often, extremely difficult. And the longer the sales cycle, or the larger the dollar amount involved, the more that companies have to pay salespeople to do the work. When you are selling complicated or expensive products in a highly competitive market, and you do it well, you can become one of the highest paid people in your field, if not the world. 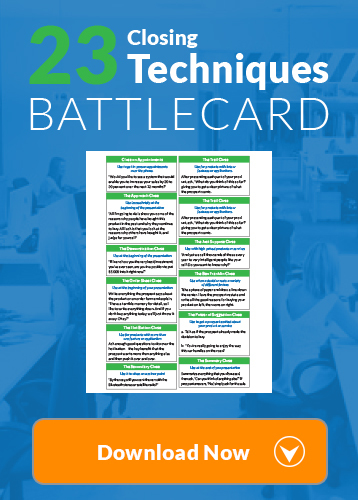 Using High Performance Selling can help you achieve all your goals!